... advances in complex networks theory and modeling, along with access to new data, will enable humans to achieve true predictive power in areas never before imagined. Would-be psychohistorians (like maybe Nobel Prize-winning economist Paul Krugman) are presumably rejoicing at this development. Before we really get the party started, though, we would do well to remember that psychohistory is just a discipline; what really mattered was Seldon's Plan. If we produced psychohistorians, what would they plan to do? 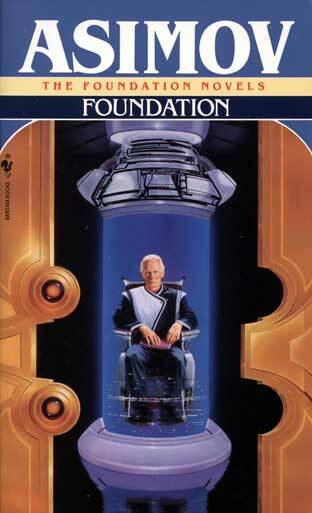 Via Creating a real life version of psychohistory from Isaac Asimov's Foundation series.